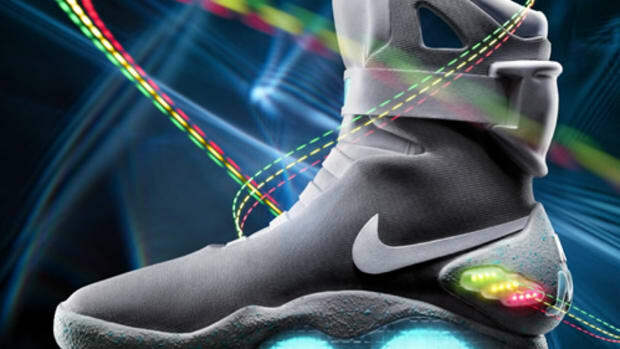 Though the sneakers are set to hit the auction block in 2016, Nike finally pulled the curtains off one of the most highly anticipated sneakers ever. You&apos;ve heard the rumors and now they&apos;re here. 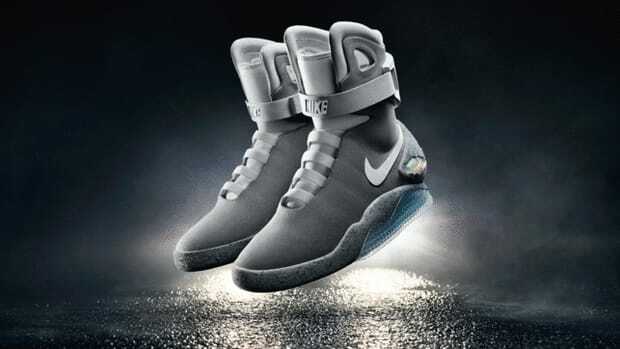 Yes, the Nike Air Mag complete with working power laces is a real thing and if you hope to get your hands on a pair you&apos;re going to have to pony up big time as Nike plans to once again make them an exclusive limited edition to be auctioned next Spring to support the Michael J. Fox Foundation for Parkinson&apos;s Research. The company has also hinted that this is the first iteration and is currently testing the technology across multiple footwear styles. 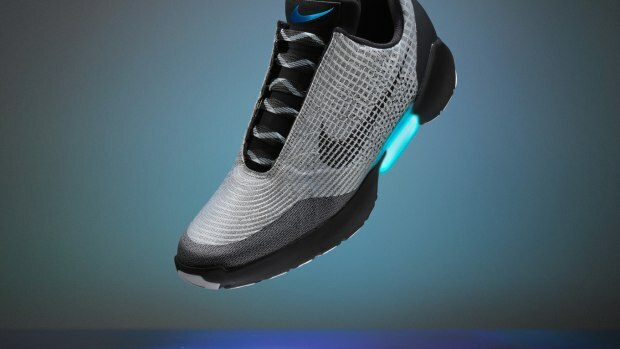 So don&apos;t worry, a mainstream power lacing Flyknit might just be around the corner. 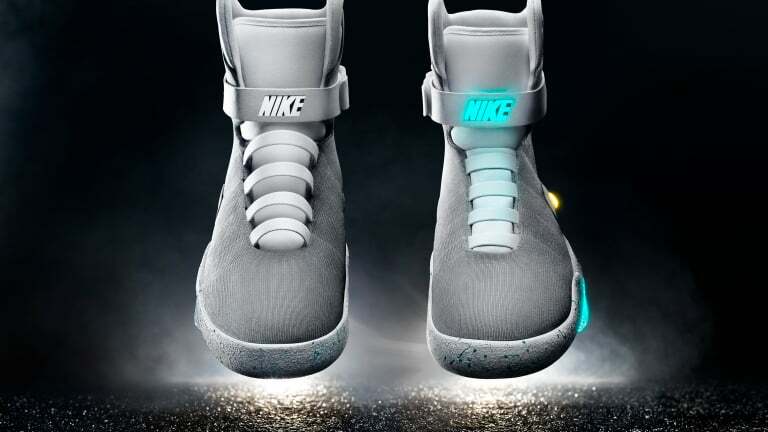 The unicorn is real and it has working power laces.